Welcome to Bearwood.cc (working name!). A few local residents & homeworkers have been getting together to imagine what a collaborative community space on the high street, developed by local people, might look like. 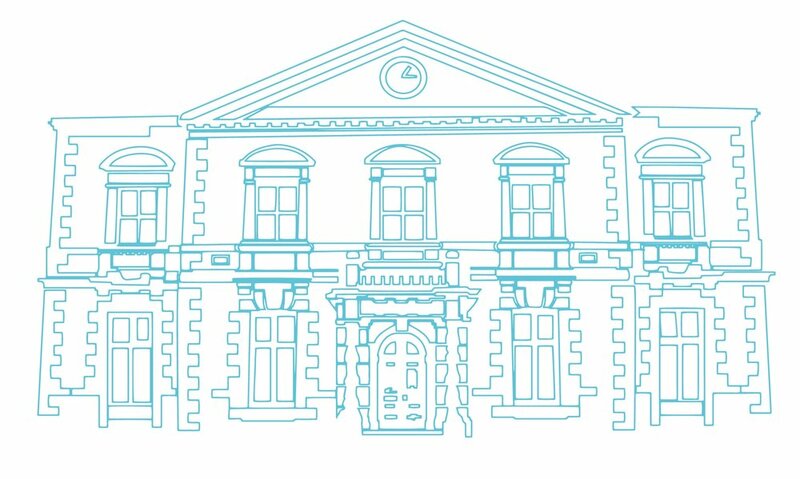 We started off with the idea of a temporary workspace + creche at Lightwoods house (starts 14th May) and got thinking about what else a potential social enterprise set up to run this could offer to the wider community. Will you help us think about this, help us imagine? What if... Bearwood had a co-working space where you could get away from your solitary desk at home when you fancy some company? ...Where you could drop in to do your day's work instead of drive to your city office or shave an hour or two off your train commute? ...Where you could work and share ideas alongside people in different industries or sectors. ...Where you have the opportunity to meet people local to where you live, potentially enhance your social life and still get your work done? In May and June 2018 we set up camp at Lightwoods House in Bearwood to play around with the idea of a co-working space, with associated creche for those who are parents of young children, and to invite fellow local people to help us create it. Would anyone book on, we asked? What kind of space would we need? How do we help people connect with each other? How do we provide good coffee? How can we spark ideas for more collaboration in our neighbourhood? If affordable co-working provision could provide a sustainable income, how else could we use the space for the benefit of everyone in our community? For our very last pilot session we have been able to open up a few extra spaces for co-working this Monday, 11th June. Booking is essential via the button below. If you can't make the whole morning but you would still like to come and take a look, please feel free to turn up between 11.30 and 12.00 for a little intro to co-working and to see the kind of work environment we're testing out. Ultimately, we are exploring the potential for a community hub and workspace in Bearwood and we'd love to hear what you think about it. Come along, share your ideas about what’s important for a future permanent space for working and collaboration in Bearwood. The workspace is temporarily on the first floor at Lightwoods House looking out onto the park with plenty of natural light and some creature comforts too (pastries for breakfast, anyone?). We'll provide a welcoming and professional place with desk space, WiFi, power for your laptop / phone and refreshments. You'll be able to work quietly, as well as connecting with others.